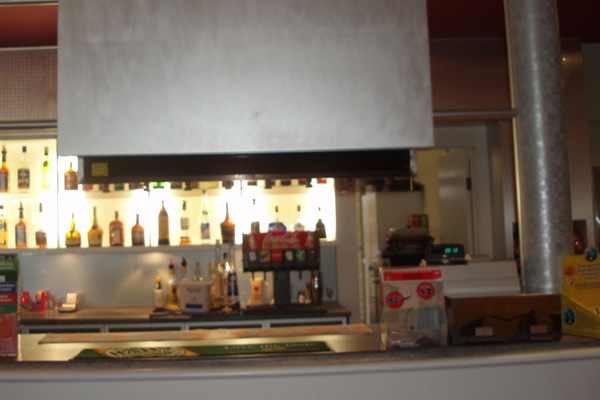 This project consisted of a complete refurbishment to the 30 year old bar area at the Club. The main shell of the bar was to remain but the bar top, bulkhead, bar front, ceilings, beverage display joinery were all redesigned and replaced. The ceiling tiles and exposed timber beams in front of the bar and adjacent members lounge were also removed and replaced with a new ceiling grid and tiles including 40 downlights. A dynamic feature of the bar was the inclusion of two laminated columns and display panel that disguised the beverage dispensers and associated piping from the view of the Club’s patrons. The Client requested that the bar remain operational at all times during construction. 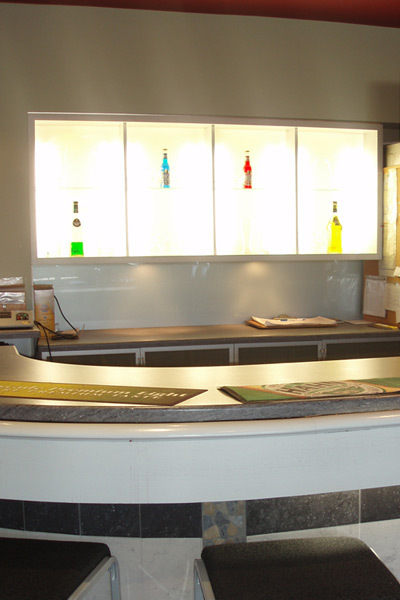 Project Coordination worked closely with the Club and devised a programme to refurbish the bar in two halves to ensure the bar remained functional. The majority of the works were also undertaken early in the morning prior to the bar becoming busy.